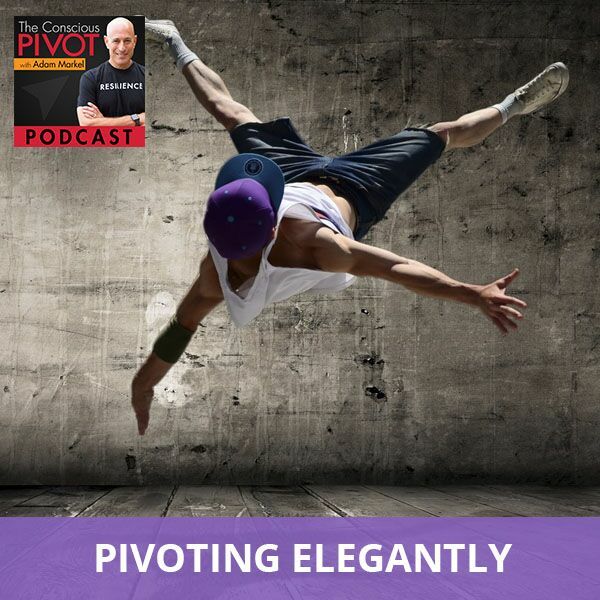 In this podcast, I ask Marcy Morrison, founder of Careers with Wings, to share her own personal pivot story. Marcy reflects on her, not one, but several pivots and shares her most important questions to illuminate the path of your career pivot. Marcy embodies that which she strives to evoke in others – energy, enthusiasm, passion and fun. Often referred to as bringing sunshine to every room she enters, Marcy helps others uncover and find their dream career via her books “Finding Your Passion: The Easy Guide to Your Dream Career” and “Falling in Love with Me: A Personal Journey and A Guide to Falling in Love with You” (in English and Spanish), coaching, speaking engagements, workshops and trainings. With the formula Passion + Purpose = World Change. Learn more about Marcy at careerswithwings.com. Enjoy more episodes of The Conscious PIVOT Podcast at AdamMarkel.com or download them on your favorite podcast player.